The cultivation of rubber, once the mainstay of the Malayan economy, has left a mark not just on our northern neignbours, Malaysia, but also here in Singapore. Clusters of aging rubber trees or even individual trees in Singapore’s less developed parts mark former rubber plantations, the largest of which are found on Pulau Ubin and Pulau Tekong. In the northwest, a pier turned sea pavilion, built to move rubber out of a long isolated area of Singapore in the 1920s, also recalls a business on which many fortunes were made (and lost) and in the west, two surviving dragon kilns speak of the pottery making trade fed by the demand for clay latex cups from the many plantations. There is also a little corner of a former rubber plantation in the northeast in which its past is commemorated by five old rubber trees found in a corner. The five are all that remain of hundreds that a Japanese monk had planted to acknowledge the donation of the plot by the plantation’s owners – to be used as a burial place for hundreds of karayuki-san who died penniless. Latex being collected in a clay latex cup – many kilns were established across Singapore, including the two surviving dragon kilns at Jalan Bahar, to produce these cups. One of the things I found fascinating as a child was the sight of rubber tappers moving from tree to tree that I would catch on the many drives to Malaysia. 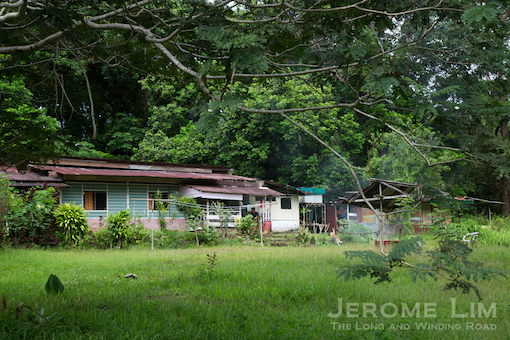 From comfort breaks taken in and around rubber estates – due to their isolation – I could see the results of the tappers’ actions. The cuts made on the trees’ bark were quite visible as were the cups of latex. What I was not able to see close up however was how the tapper actually made the cut; that is, until just a few days ago when I was able to catch a demonstration of the art. The live demo (see video below) was performed by a retired rubber tapper, Uncle Ah Ha, as part of an Outward Bound School (OBS) UBiNavigate 2017 trail organised for Pesta Ubin 2017. 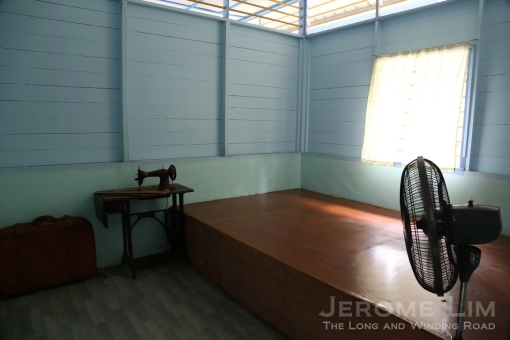 An old rubber press in the OBS area of Pulau Ubin – in surprisingly good condition. UBiNavigate also gave its participants the opportunity to explore the western part of Pulau Ubin. An area in which OBS operates, the area is normally off-limits to the general public. Once where Ong Seng Chew owned a rubber estate, this corner of the island is still filled with many reminders of that past such as an old rubber press lying in a bed of tree fall, broken bottles that once held the enzymes required for the rubber production process, and rubber trees that have long been abandoned. Part of the UBiNavigate trail taking participants through the relatively unexplored western side of Ubin. Several aspects of Ubin’s much storied past were also in evidence, some of which were related to the quarrying activities that provided much of the granite used to build modern Singapore. Besides the sight of a former quarry – just beyond the fence of OBS Camp 1, two concrete storage rooms could be seen, fitted with heavy steel doors. These storerooms were apparently used for the storage of dynamite that the nearby quarry used for blasting. A dynamite store that used by a nearby quarry. Several other interesting “discoveries” tell us of the the island’s previous inhabitants: a solitary tomb of a Madam Goh that is still tended to by her descendants, a disused well, a concrete communal stove, and the concrete base of a Chinese village-style dwelling. More on UBiNavigate, which was held on 3 June 2017, can be found at https://ubinavigate.wixsite.com/2017. Latex dripping into a clay latex cup. Remains of narrow necked enzyme bottles used in rubber processing. Coconut shells were also utilised as latex cups. 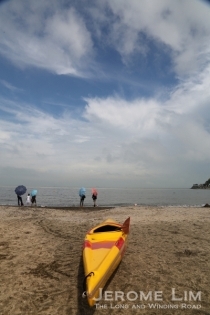 A beach on the southwestern shoreline of Ubin. A solitary tomb of a Madam Goh. Remains of an old communal stove. A shrine built in 1979. Hidden in the thick vegetation in the swathe of land between Old Upper Thomson and Upper Thomson Roads are the remains of a forgotten community for whom the area was home. Interestingly, there is a lot more that lies hidden. Interwoven with the story of the lost community are also names, personalities and events that provided the area with a surprising amount of colour. 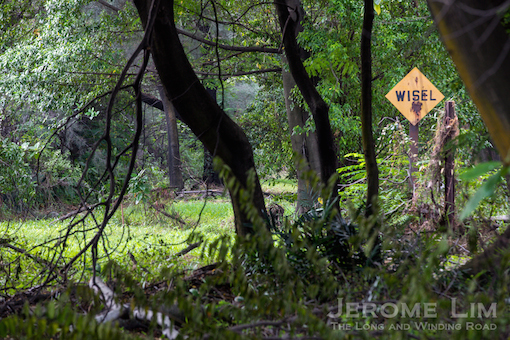 The remnants of a lost village are found in the forested area between Old Upper Thomson and Upper Thomson Roads. 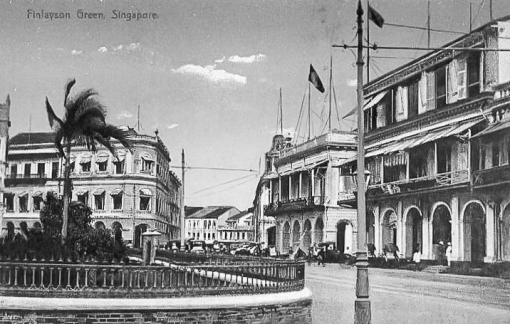 The stretch of Old Upper Thomson and Upper Thomson Roads is quite famously associated with the Singapore Grand Prix; not the current incarnation of the motoring race, but one that reflected humbler times. While that may be another subject altogether, there are the inevitable links the area and its community has to the event, and one of it is the references to the village at the now lost Jalan Belang as the “Grand Prix kampong”. A concrete structure in the former “Grand Prix kampong”. The “belang” in Jalan Belang, which translates in Malay to “stripes” is said to have been a reference to the stripes of a tiger and speculation has it that it may have been due to a tiger having been sighted there. One of two privately built roads in the area, it provided access into the narrow strip from the area of Old Upper Thomson known as the snakes. Another road, the Lorong Pelita (“pelita” is Malay for “oil lamp”) lay further north. Lorong Pelita, it would appear, was quite a fitting name as electricity supply only reached the area in the late 1960s. A kerosene lamp at Lorong Pelita. While the remains of the village do not reveal much of their composition of its residents, it can be seen in the proportions of the concrete and brick structures that have survived, some would have been doing quite well. Interestingly there are also numerous concrete receptacles, large and small – seemingly for collection of rain water – and the conspicuous absence of wells. A fallen electricity pole at the area where Jalan Belang was. There are lots of water receptacles. 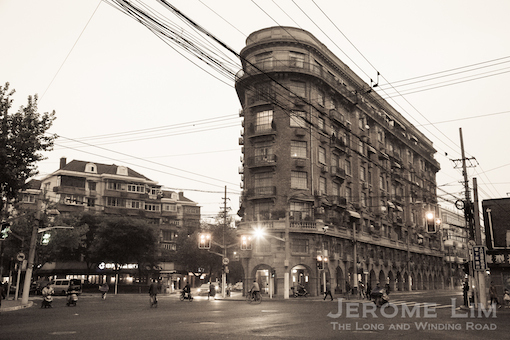 What is perhaps most interesting is the links the land has with a certain Han Wai Toon. Han, a Hainanese immigrant who arrived at our shores in 1915, purchased 2 1/2 acres in 1936 for some $700 and embarked on a quest to cultivate trees that would yield the perfect rambutan – as research by various individuals including architectural historian, Dr. Lai Chee Kien reveals. A 1960 article in the Singapore Free Press, “The Long Search for Better Rambutans” also provides information on this. The orchard, which Han named “Silly Fun Garden”, or as a graphic novel set in the garden written by Oh Yong Hwee and illustrated by Koh Hong Teng, describes it in more poetic language as “The Garden of Foolish Indulgences” (I have since been advised that the term “The Garden of Foolish Indulgences” was coined by Dr. Lai, who used it in an essay published in Global History. It was this essay that the authors of the Graphic Novel, based part of their work on). There are lost of fruit trees in the area besides the remnants of the Han Rambutan Orhcard. 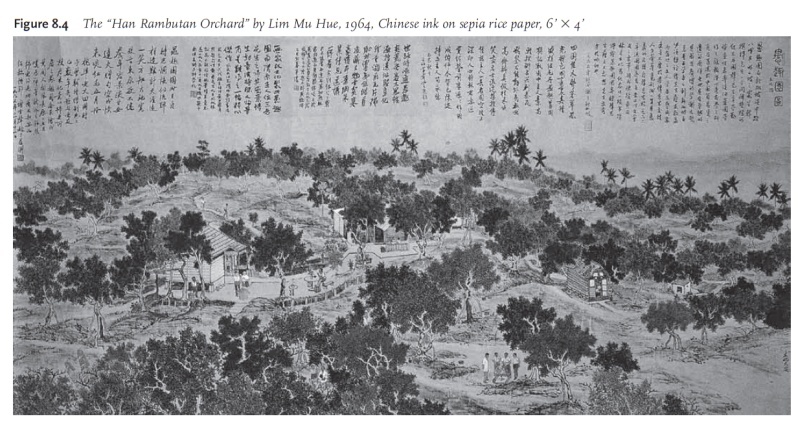 A sketch of the ‘Han Rambutan Orchard’ by Lim Mu Hue (Singapore in Global History p. 164). Despite its frivolous sounding name, the garden attracted also serious cultural and artistic exchanges. Amongst its visitors was Xu Beihong, a famous Chinese artist with whom Han shared an interest in Chinese ceramics. An artistic work Xu executed during a stay in the (soon to be demolished) Huang Clan in Geylang in 1939, “Put Down Your Whip”, fetched a record price for a Chinese art work of US$9.2 million in 2007. The painting, which has a strong anti-Japanese theme, was one of several that Han had hidden on the grounds of his garden during the Japanese occupation. Another of Xu’s paintings in the stash, “Silly Old Man Moves a Mountain“, sold for US$4.12 million in 2006. Put Down Your Whip by Xu Beihong, which sold for a record US$9.2 million in 2007 (source: Wikipedia). The garden of foolish indulgences? 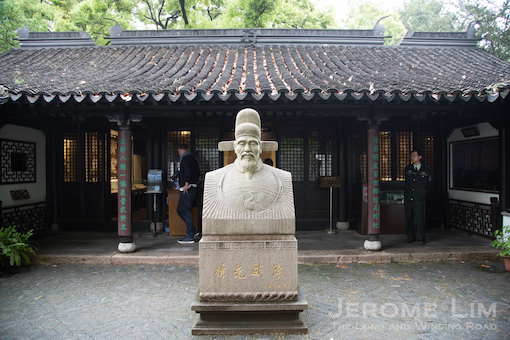 Han, who would make a name for himself in the study of art, ceramics and archaeology and was the author of 55 scholarly articles, made a permanent return to China in 1962 before passing away in 1970. Rather interestingly, a discovery attributed to Han during his time at Upper Thomson, was that of a Ming Dynasty Chinese tomb in the area in 1949. The tomb of a certain Chen Chow Guan, provided evidence that Chinese settlement in Singapore and the region went as far back as the 15th century. In addition to the tomb, a cluster of five Teochew graves from the early 19th century was also found nearby by a group of archaeologists that included Han. It is not known what has become of the graves. An edible flower, bunga kantan or torch ginger flower, better known here as rojak flower (its bud is used in the rojak dish). Those of my generation will probably remember Thai Handicraft, which was on the fringes of the area at Upper Thomson Road, and the family who were associated with it. It was hard to miss its showroom passing in the bus or a car with the attention the huge wooden cravings of elephants standing guard drew to the showroom. 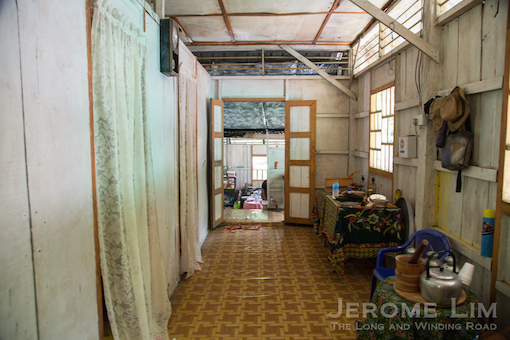 The shop, set in from the side of the road, dealt with imports of wooden cravings from Thailand and was owned by the Looi family whose links to the area also extended to the races. The location of the shop, which was right by the start and finish point of the Grand Prix circuit, was also where the Loois had operated a motorcycle shop, Looi Motors. The Loois also had racing in their blood and produced two generations of motorcycle racers. 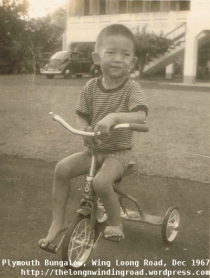 One member of the family, Gerry Looi, would become a household name in the motorcycle racing circuit in the 1970s. He participated in the latter races of the Singapore Grand Prix with brother Fabian until its last race in 1973. Sadly, Gerry would meet a tragic end doing what he loved most, passing away at the age of 33 in October 1981 – just a few days after a crash at the Shah Alam circuit had left him in a coma. A red brick structure in the forest. The privately held area was last inhabited in the mid-1980s when it was cleared out after its acquisition by the Housing and Development Board. While this would suggest that the intention then had been to give it to public housing, the site – now a wonderful oasis of green having been reclaimed by nature, will be where the future Thomson Nature Park will be. Work on the park will commence next year and is expected to be completed at the end of 2018. Part of the plan for the park involves the preservation of the site’s mature trees and the incorporation of the village ruins with the trails that will run through it and that will hopefully keep both the lush greenery and the rich history of the area alive. Lai, Chee Kien 2011. “Rambutans in the Picture: Han Wai Toon and the Articulation of Space by the Overseas Chinese in Singapore”, in Singapore in Global History, edited by Heng, Derek and Aljunied, Syed Muhd Khairudin, 151-172, Amsterdam University Press. Wong, Sharon 2009. “Negotiating Identities, Affiliations and Interests: The Many Lives of Han Wai Toon, an Overseas Chinese”, in Reframing Singapore in Global History, edited by Heng, Derek and Aljunied, Syed Muhd Khairudin, 155-174, Amsterdam University Press. The remnants of quite a large house. A room in the house. 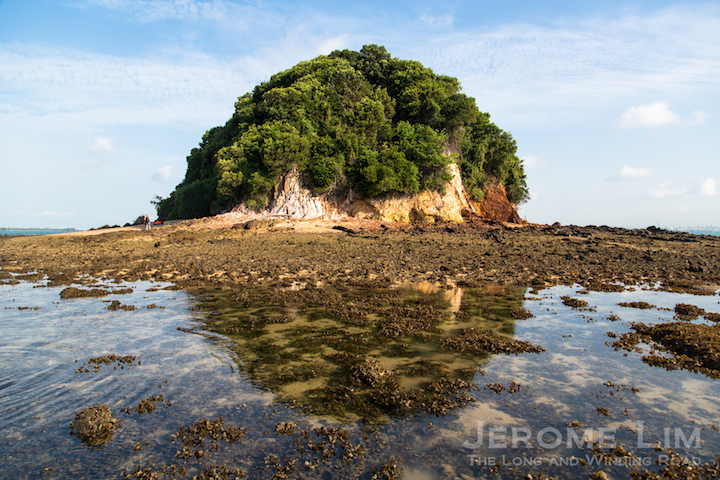 Pulau Ubin, the Granite Island, is possibly the last place left in Singapore in which we are able to rediscover how life might once have been. 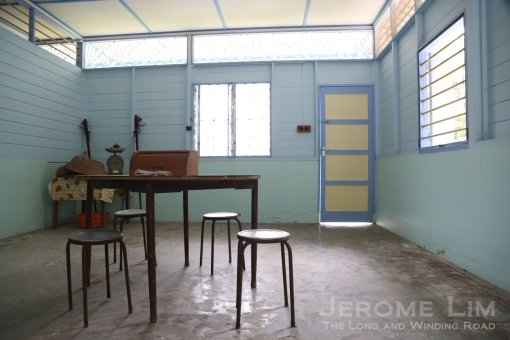 The island, which provided material with which the early structures of modern Singapore were built, is where the last remnants of village life in a setting reminiscent of the rural world that seems to have become irrelevant to the now ultra-modern Singapore is now to be found. 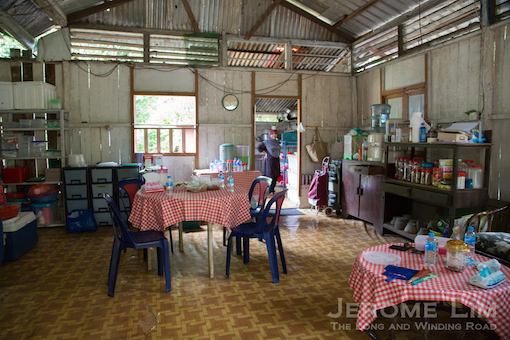 A village house on Pulau Ubin. 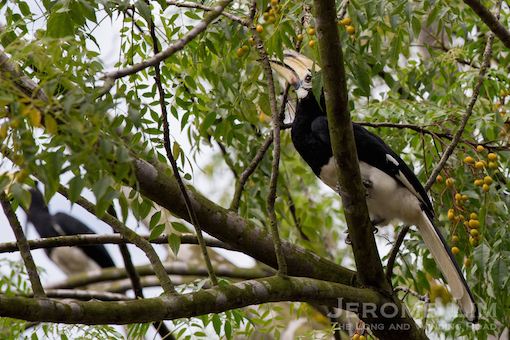 A resident of Ubin, an oriental pied hornbill. 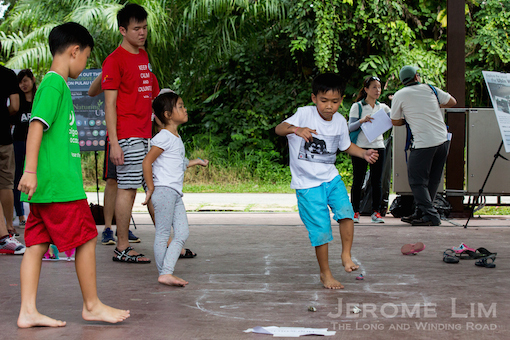 Despite the goings-on at the various sports venues across Singapore, the island managed to grab some attention from Singaporeans over the weekend when an almost carnival-like atmosphere descended on it for Ubin Day 2015. 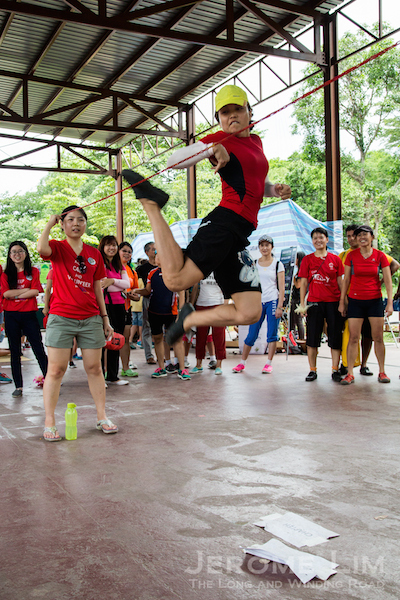 The two-day event, which attracted boat loads of visitors, provided an opportunity for many to relive the good old days with a host of activities that ranged from a Malay wedding showcase, a tour of a traditional Chinese kampong house (House 363B), and traditional games to nature and outdoor related action. 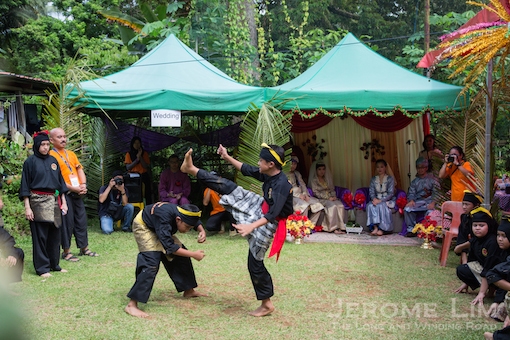 A silat performance at the ‘Malay wedding’. 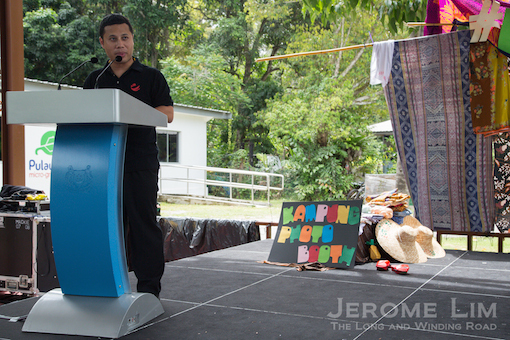 Minister of State, National Development at the opening of Ubin Day 2015. 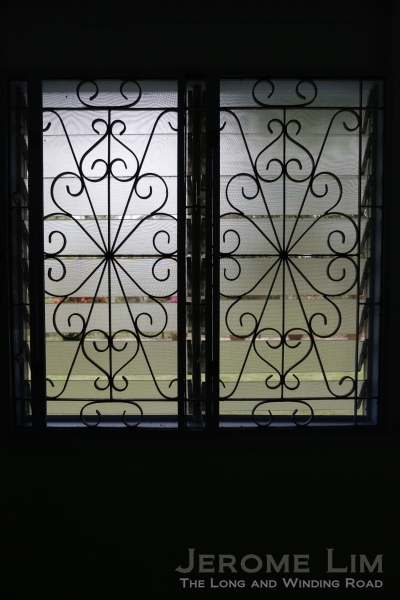 Windows into the past – the windows of a kampong house. Among the “guests” of the Malay wedding, were several VIP visitors, including Minister for National Development, Mr Khaw Boon Wan and Minister of State for National Development Dr Maliki Osman – who rode a bicycle to the house. 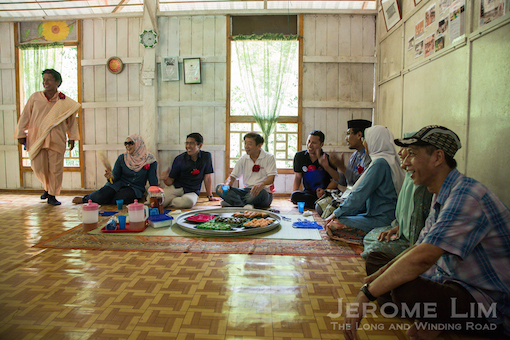 The VIPs, besides being treated to a silat performance, also dropped in on Mdm Kamiriah Abdullah in her century old kampong house. A boy playing a traditional game hopscotch. A kid grown up showing her amazing zero-point skills. 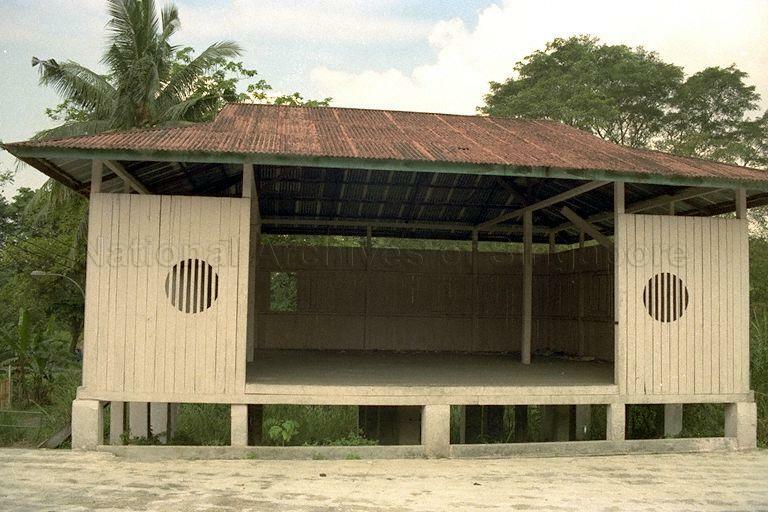 A structure that often featured in the rural landscape during the days of my childhood, was the wayang stage. Constructed usually out of wood, the wayang stage was often found in the vicinity of a rural Chinese community’s temple and together with the temple, such stages became focal points for the village folk during important festive celebrations. A wayang performance on one of the last permanent wayang stages left in Singapore. 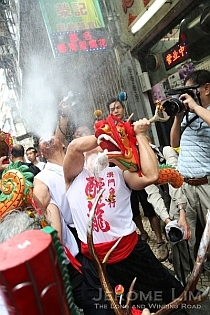 The festivals often required that the gods be kept amused. Entertainment often took the form of the retelling of traditional tales through the strained voices of garishly dressed performers with gaudily painted faces, all of which played out on the stage, attracting not just the gods but also many non- celestial beings. 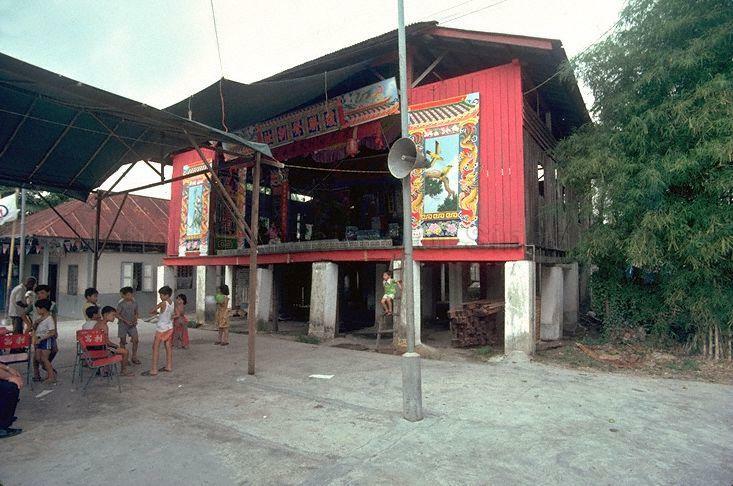 A permanent wayang stage in Tuas, 1978 (source: Ronni Pinsler / http://www.nas.gov.sg/archivesonline/). 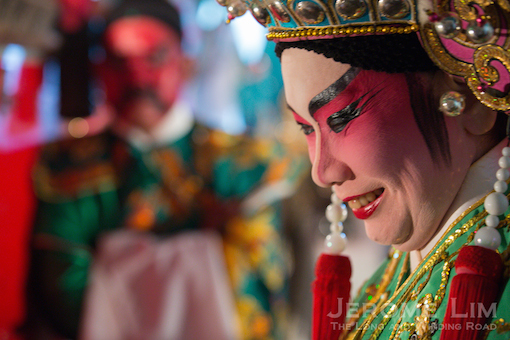 Interest in the tradition, wayangs – as the various genres of Chinese opera practiced here have come to be referred to, has long since dwindled and have largely been replaced by entertainment forms that reflect the national desire to abandon age-old practices. But this isn’t quite what is to blame for the disappearance of the (permanent) wayang stage. The displacement the rural world by urban townships and the dispersion of the members of the rural communities in the process, meant that many of the temples equipped with such stages have had to vacate their once generous spaces. The squeeze put on new spaces has made it less practical to have occasionally utilised permanent stages on the temples’ premises these days and today, only there are only a handful of such stages that can be found in Singapore. 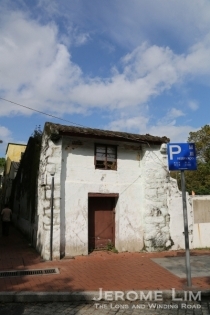 Another permanent structure that was located in a village in Choa Chu Kang (source: http://www.nas.gov.sg/archivesonline/). 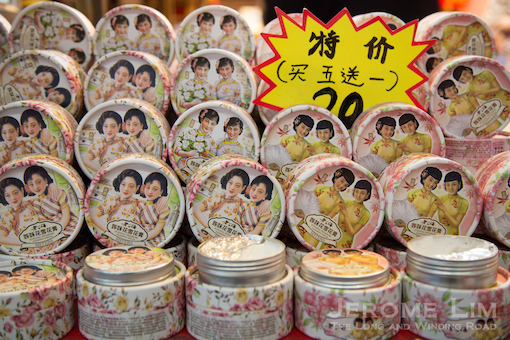 Historically, Balestier had been a swampy area infested with tigers and malarial mosquitoes. In a bid to ward off these dangers, Chinese Hokkien immigrants built the Goh Chor Tua Pek Kong temple in 1847, asking deity Tua Pek Kong for protection. Years later, Tan Boon Liat, grandson of philanthropist Tan Tock Seng, funded the creation of a free-standing wayang (theatrical performance) stage in 1906. Seventh-month festivities at the Goh Chor Tua Pek Kong’s with a performance on the wayang stage. Tan Kong Tian Temple (yuan fu dian) was founded in 1904 in the old village Tua Kan Lai, which means ‘near the Big Canal ( Sungei Ulu Pandan)’, and for this reason, Tan Kong Tian is also known as Tua Kang Lai Temple. 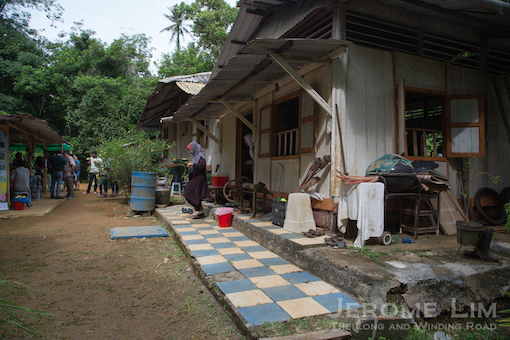 Majority of Tua Kan Lai’s residents go by the surname Chua, which gave rise to another name Chua Village Temple. The statue of Dong Gong Zhenren was brought over from Jin Fu Dian temple in Anxi county of Fujian province. The temple was rebuilt in 1919 with a opera stage, which was also used as classroom for Li Qun School setup in 1927. The school was closed in 1980 but the stage is still standing today beside the temple. The wayang stage at Tan Kong Tian in the Ulu Pandan area. The approach to Tan Kong Tian and the wayang stage. 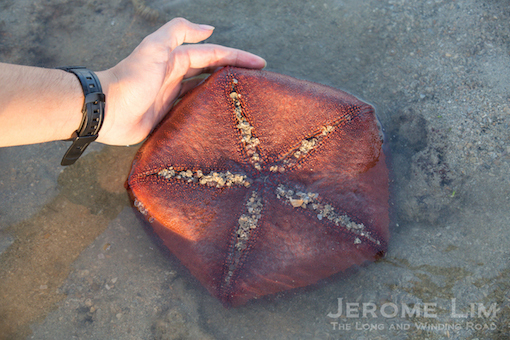 The two, are the last to be found on Singapore’s main island. A third is found at the Fo Shan Teng Tua Pek Kong Temple on Pulau Ubin. The three, now serve as a reminder, not only of tradition we are fast losing, but also of a time and a way of life that has long passed us. The wayang stage in Pulau Ubin. The house featured, Teck Seng’s Place, will be open on the 2nd and 4th weekend of the month and public holidays, from 10.00am – 2.00pm from. 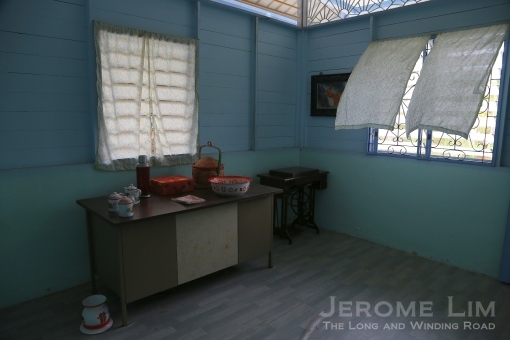 The house is also one of the highlights in NParks’ Kampung Tour, which is held on every third Saturday of the month. The house together with the Ubin Fruit Orchard will also feature in NParks’ new Rustic Reflections Tour, which will commence next year on every third Saturday of the month. 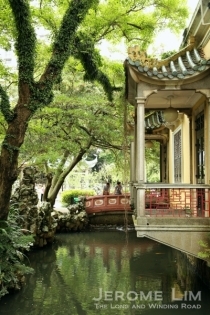 More information on the tours can be found at https://www.nparks.gov.sg/ubin. 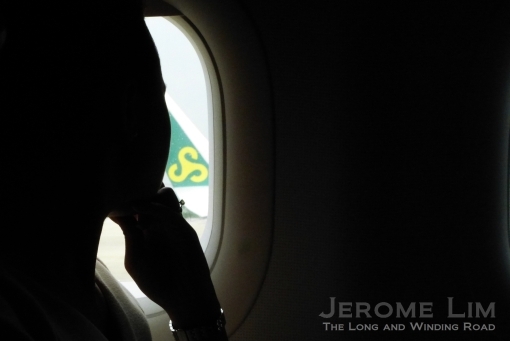 It may well be on the island from which the early building blocks of modern Singapore was obtained that we will find the last reminders of a way of life the new world it built has rendered irrelevant. The island, Pulau Ubin or the granite island, is the last to support the remnants of a once ubiquitous village community, a feature not only of the island but also much of a rural Singapore we no longer see. A window into a forgotten way of life. While in all probability, the days for what’s left of the island’s village communities are numbered; there remains only a handful of villagers who now number in their tens rather than in the low thousands at its height and who hold stubbornly on to a way of life that will have little appeal to the generations that will follow; there at least in a well preserved village house, House 363B, that little reminder of a time and place that does now seem all too far away. House 363B is typical of a Chinese village dwelling, with a zinc roof, and a cemented base supporting half cemented and half wooded walls. Outside it, rubber sheet rollers tell us of days when much of the rural landscape had been dominated by rubber trees. 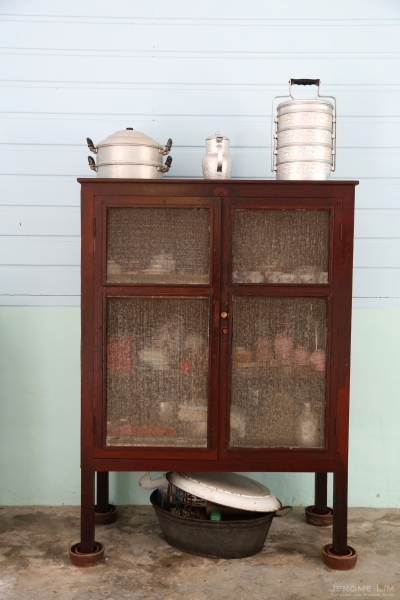 On the inside, there is a collection of once familiar household items. 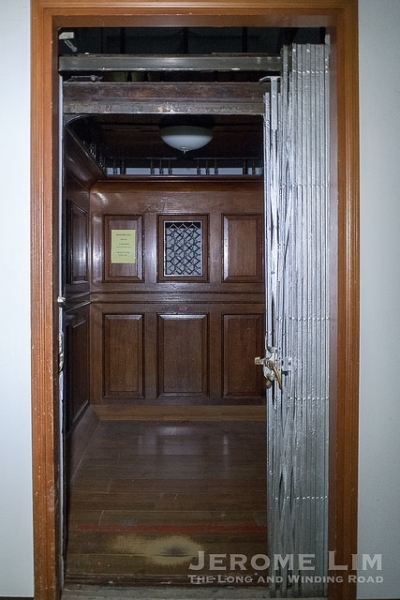 These include a food safe – complete with receptacles placed under its four legs to keep insects out (a necessity in homes in the pre-refrigerator era), classic furniture, foot-pedal sewing machines, dachings and other implements of that forgotten age. 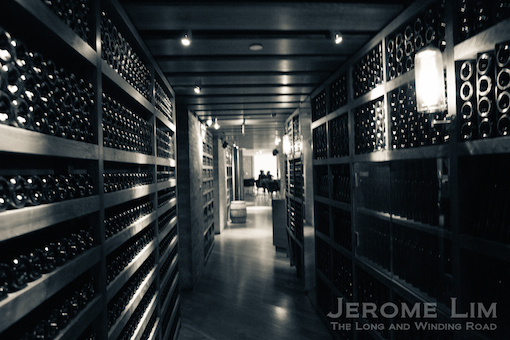 It is in the house where life as it might have been, sans life itself, is being showcased, providing the generations of the future with a glimpse of how we did once live. The house is perhaps symbolic of what we in Singapore hope for Ubin, not just an ready made escape from the brave new world we have embraced just a short boat ride away, but in its wild, undisturbed, and unmanicured state, a world where we can relive a life we have discarded. Ubin does of course offer potentially more than that. The authorities do seem to be committed to not only keeping it in its rustic state for our future generations, but are also taking efforts to regenerate and protect its natural environment. 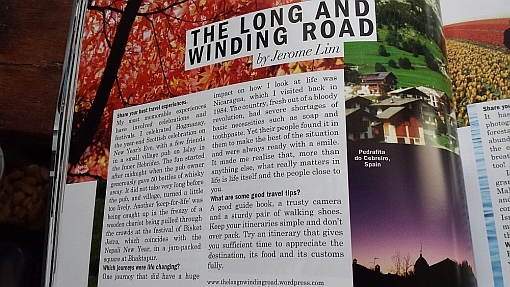 This along with the noises being heard on an interest to keep what is left of the island’s heritage, the efforts taken in developing environmentally friendly solutions in the provision of electrical power for the island, and the attempts to engage Singaporeans on what they would like to see of Ubin (see also Enhancing Pulau Ubin’s heritage and rustic charm), does give us hope that Ubin will not become another part of a forgotten Singapore that will be lost. On the subject of Pulau Ubin, the Tua Pek Kong Temple on Pulau Ubin (Pulau Ubin Fo Shan Ting Da Bo Gong Temple or 乌敏岛佛山亭大伯公庙), hosts an annual festival in honour of the deity over 6 days this year from 12 to 17 May 2014. 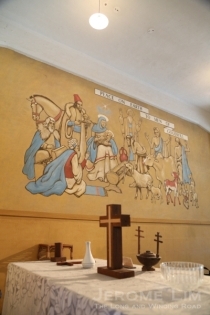 It is well worth a visit there to soak up an atmosphere of a traditional religious celebration in a setting that is only available on the island. 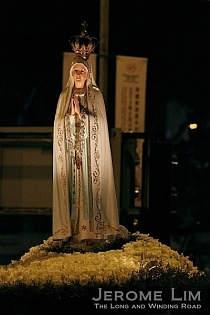 The highlights of the celebration, besides the religious ceremonies, include Teochew Opera performances on each of the first five evenings (12 to 16 May) at 7pm and one in the morning of the last day at 10 am, as well as a Getai performance on the last evening that does draw a huge crowd. Free boat rides to Ubin will also be offered during the festival evenings from 6.30 pm (to Ubin) and up to 10 pm (from Ubin). 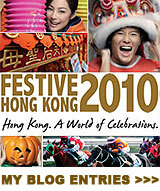 More information on this year’s festival can be found at this site. 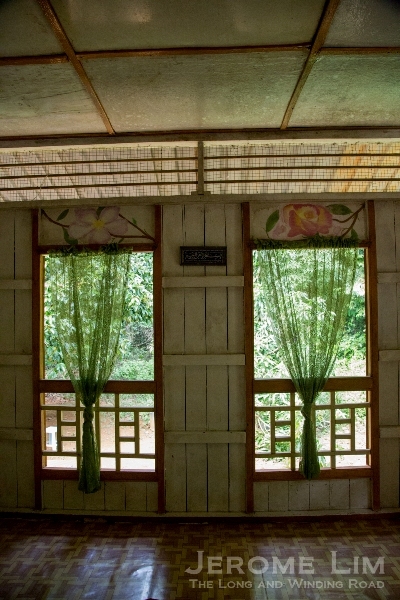 Overlooking the Sensory Trail ponds, House 363B has been refurbished and conserved as a model of a Chinese kampung house. 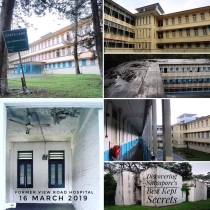 Built in the 1970s, the house was owned by Mr Chew Teck Seng who used to operate a provision shop in the village centre known as ‘Teck Seng Provision Shop’. When Mr Chew’s family resettled to mainland Singapore mainland in 2005, the house was returned to the state. 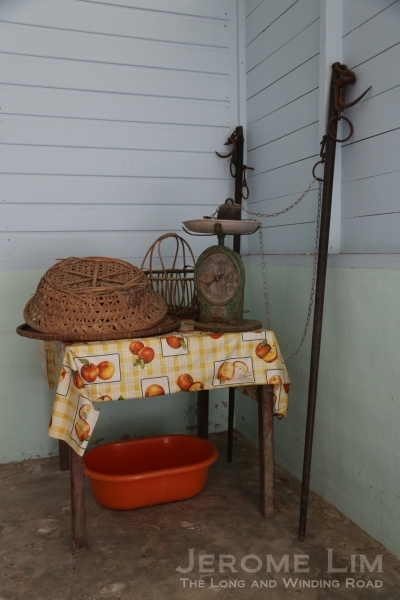 Renamed ‘Teck Seng’s Place’, the house offers visitors a nostalgic trip back in time to life on Pulau Ubin during the 1970s. The interpretive signs and memorabilia, like retro furniture and old photographs, centre around the fictional narrative of the Tan family, highlighting key milestones such as the grandfather’s first voyage to Pulau Ubin from China, the family’s struggles to eke out a sustainable living, as well as the growth of the family. The house will be open on the 2nd and 4th weekend of the month and public holidays, from 10.00am – 2.00pm. Teck Seng’s Place is currently one of the highlights in NParks’ Kampung Tour, held on every third Saturday of the month. Ubin Fruit Orchard and Teck Seng’s Place will also be highlights in NParks’ new Rustic Reflections Tour, which will commence next year on every third Saturday of the month. 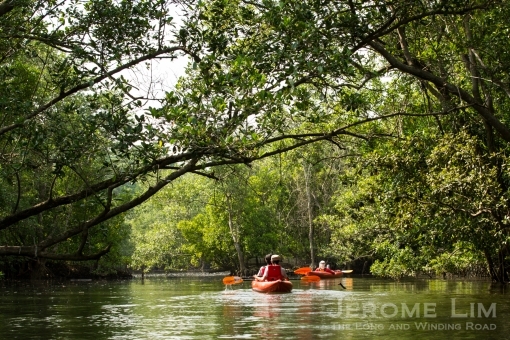 Members of the public can visit NParks’ website (https://www.nparks.gov.sg/ubin) for updates and more information on how to register for these guided tours.